Summer sizzles as The Great Midwest Rib Fest returns with three days of food, music and fun! Get your groove on with free outdoor concerts by national and local acts. 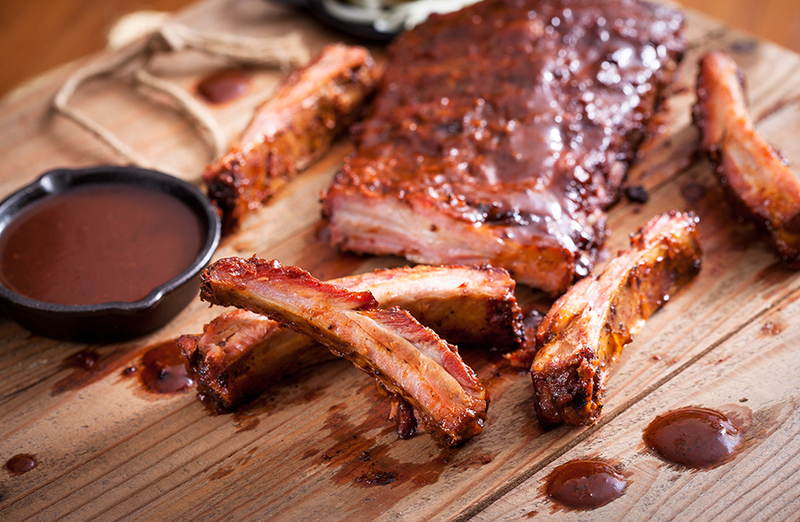 Bib up and chow down on ribs from the country’s top pitmasters competing for bragging rights and thousands in prizes. So much yum under the sun. Don’t miss free outdoor concerts by Gretchen Wilson, Loverboy and more! Our full entertainment lineup will be announced soon. We’re firing up the details for our rib cookers—check back soon for a full list. In addition to the world’s best ribs, you’ll also find beverage and bar tents, fresh lemonade, Kernel’s Sweet Corn, Cookies and More, Ben & Jerry’s® ice cream and more! See competitive eaters devour a mountain of pork in mere minutes! Details coming soon. Event admission and concerts are free and open to all ages; food and beverages are available for purchase. Guests under age 18 must be accompanied by a parent or legal guardian. Pets, blankets, chairs, umbrellas, bikes, fireworks, fire crackers, coolers, picnic baskets, and outside food and beverages are not allowed. Drugs, weapons and firearms are strictly prohibited at Mystic Lake. Must be 21+ to purchase alcohol; valid identification required. Guests engaged in disruptive behavior will be asked to leave the event.